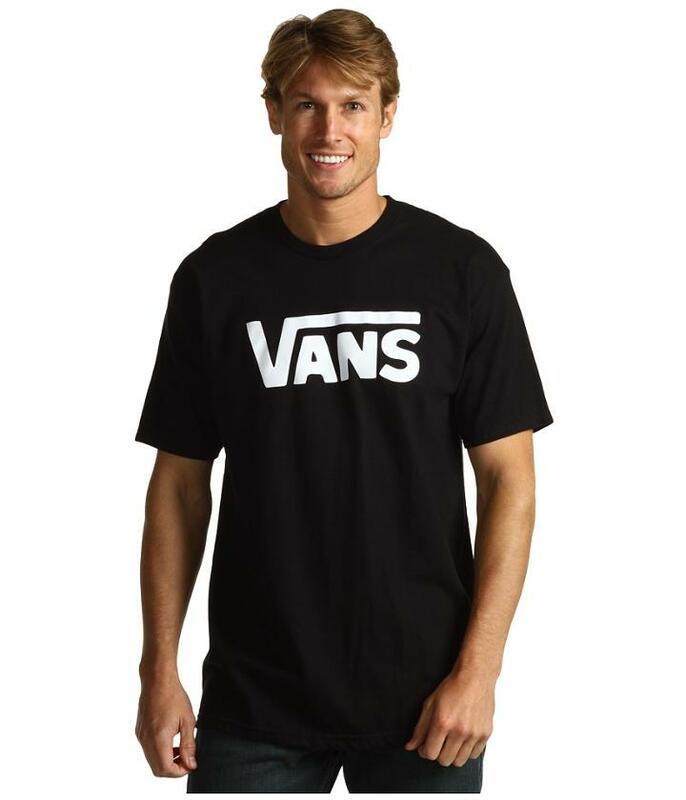 Make this classic Vans tee a standard in your collection.Crew neck.Short sleeves.Straight hemline.Vans brandmark at center chest for a touch of style.100% cotton.Machine wash cold and tumble dry low. Measurements:Length: 30 inProduct measurements were taken using size MD. Please note that measurements may vary by size.